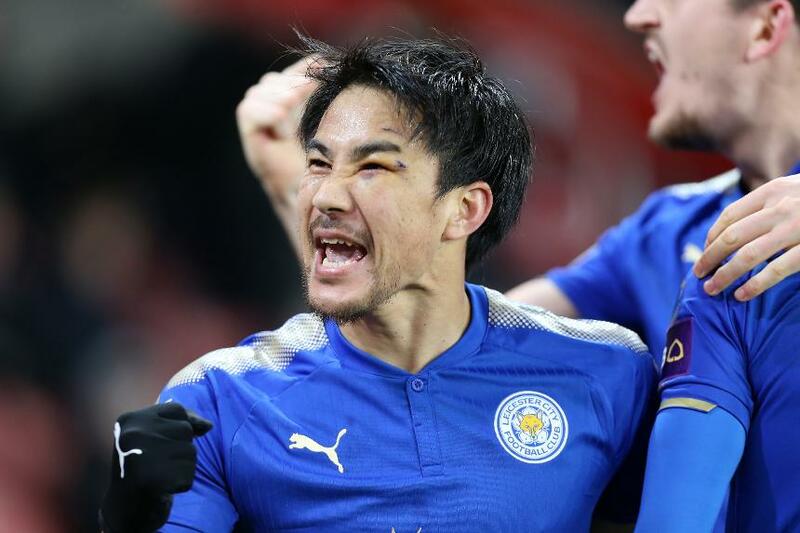 Okazaki doubled the lead from close range on 32 minutes before Andy King made it three six minutes later from Harry Maguire's cross. Southampton rallied after the break and Maya Yoshida pulled a goal back on 61 minutes but eight minutes later Okazaki sealed the win with his second goal. Leicester are eighth, five points off the top four, while Southampton remain 11th.